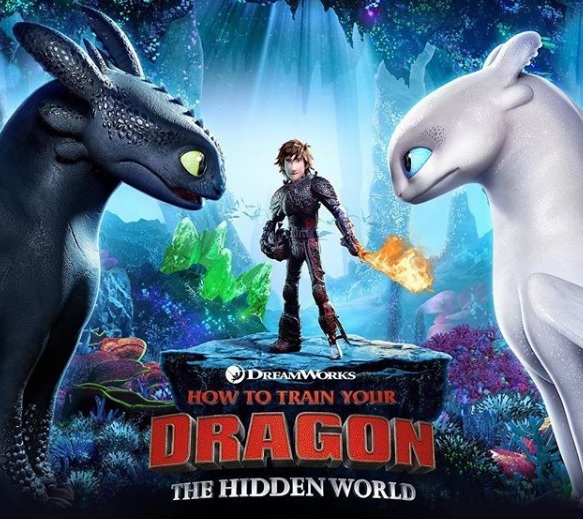 How to Train Your Dragon: The Hidden World (2019) is in theatres right now. If you have not had time to watch it, let’s read this the synopsis first to give you an overview of it. As known, this is the third sequel of the movie How to Train Your Dragon. If you keep up with this animated movie, the previous two movies are amazing. The presence of Toothless is very attractive. It acts nice and cute that makes kids will love it for sure. How about the next journey of Toothless and Hiccup? Let’s find out more here. For your information, this is an animated movie that is in action and fantasy genre. Well, the very first movie was released in 2010 and the second one is released in 2014. Directed by Dean DeBlois, the animated movie has several casts including Jay Baruchel, Christopher Mintz-Plasse, Cate Blanchett, Craig Ferguson, America Ferrera, Jonah Hill, Justin Rupple, Kit Harington, F. Murray Abraham, Kristen Wiig, and Gerard Butler. As you might have known, the movie is about a friendship between an Adolescent Viking, Hiccup, and Night Fury dragon, Toothless. The adventure that has been shown by them is very epic and challenging. 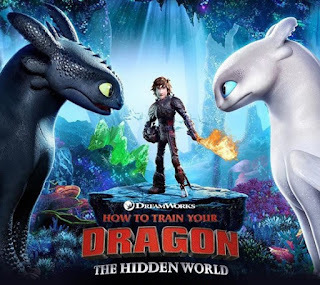 Furthermore, it continues on the How to Train Your Dragon: The Hidden World Movie (2019). In this new journey, there is a chaotic dragon utopia created by Hiccup. As you might know, he is the ruler and chief of the Berk. Suddenly, a Light Fury makes an appearance. Along with its appearance, the village must face a dark threat. The journey begins when Hiccup and Toothless must leave their home. They should go to a hidden world that is said to be in the myth only. In the movie, Grimmel comes as the bad one who tries to mess with Hiccup and the dragons. He burns the village that makes people go to a new land to move. After that incident, Grimmel does not stop there. He is still after the Night Fury dragon. It is such a mess when Night Fury has disappeared. In fact, it goes off with Light Furry to the hidden world. From now on, the story in the How to Train Your Dragon new movie still goes on and there will be a more interesting plot. Since Grimmel is still after the dragon, he tries to attack the dragon riders. Hiccup who has known the news about the attack from Valka, commands his people to capture Grimmel. Sadly, they are attacked first and the survivors are not many of them.